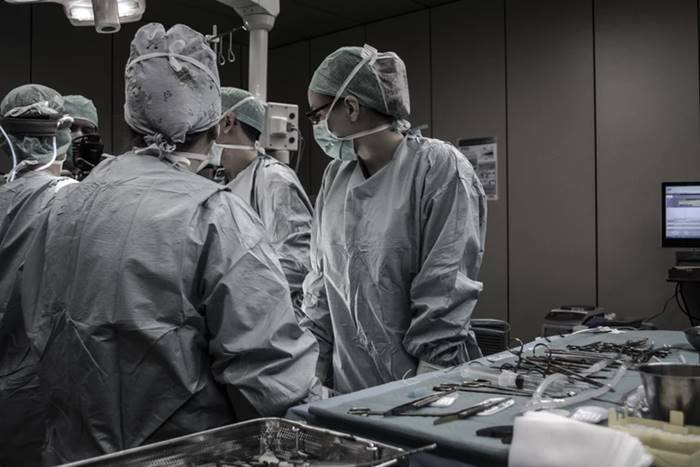 From a sweeper giving stitches to a patient to a doctor forgetting his pair of forceps in a patient’s abdomen during surgery, cases of medical apathy have always been horrifying. No matter how devastating the consequences of such negligence be, we often get to hear of it time and again. One such petrifying incident that will raise your hair has been, recently, reported in Odisha. Mitarani Jena of Khabil village in Odisha visited the Anandpur Sub-divisional hospital for treatment of a wound on her left leg. After examining the wound, doctors instructed the medical staff to dress the wound. Accordingly, the medical staff gave her anesthesia and performed the surgery on her leg. When Jena gained back her consciousness, she found that the staff had operated her right leg instead of left, reported Hindustan Times. “The staff in the dressing room first administered anesthesia. When I came to my senses, I saw my right leg had been operated instead of the left. I am not able to walk due to the negligence of the medical staff. Action should be taken against them,” said the woman in her report to the medical officer. The woman has leveled a medical negligence allegation against the doctors and medical staff of Anandpur hospital. Locals also created a ruckus at the hospital demanding compensation for the woman as she could barely walk after surgeries on both of her legs. Officer-in-charge of the hospital, Dr. Krushna Chandra Das said that they would take the necessary actions in the case. Doctors have also assured that it would take some time for the woman to recover. She would be able to walk properly soon. Doctors save a patient’s life and of course, do not risk it to death, isn’t it? But an increasing number of such cases leave us pitying at the medical conditions. We can only hope that necessary steps are taken to eliminate such cases of medical apathy!